WORK — Bandito Design Co. 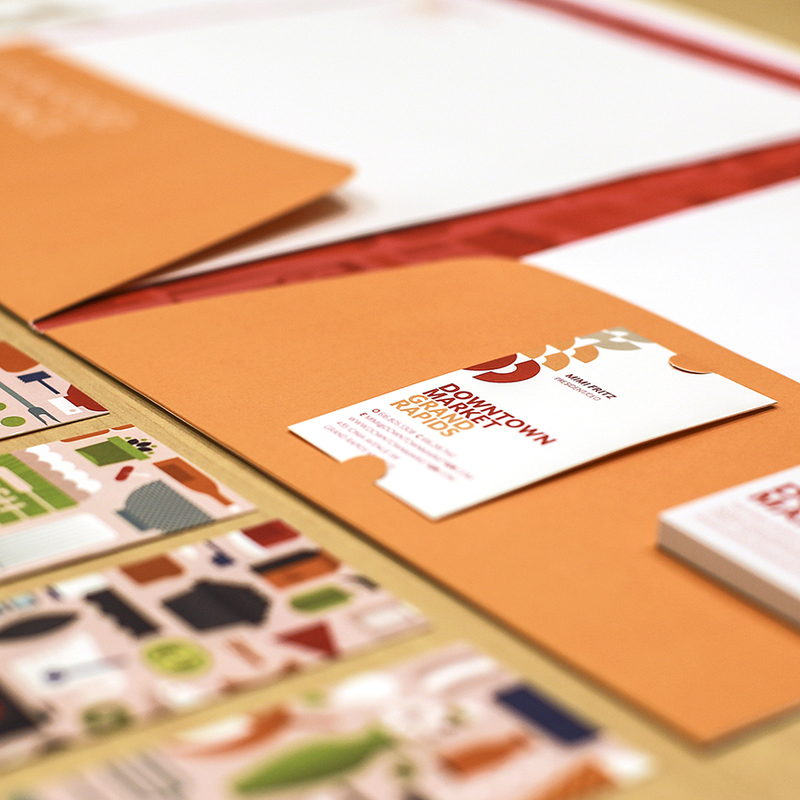 Recent branding projects, poster series, shirt illustrations, and everything in between. Like what you see and in need of a designer/illustrator for your next project? Go to the contact page and send me a message to get started.